You probably have many questions and immediate concerns about the new addition to your family. Everything you are feeling is very natural and we know it can be overwhelming. Please know you are not alone. We are here to help and support you. 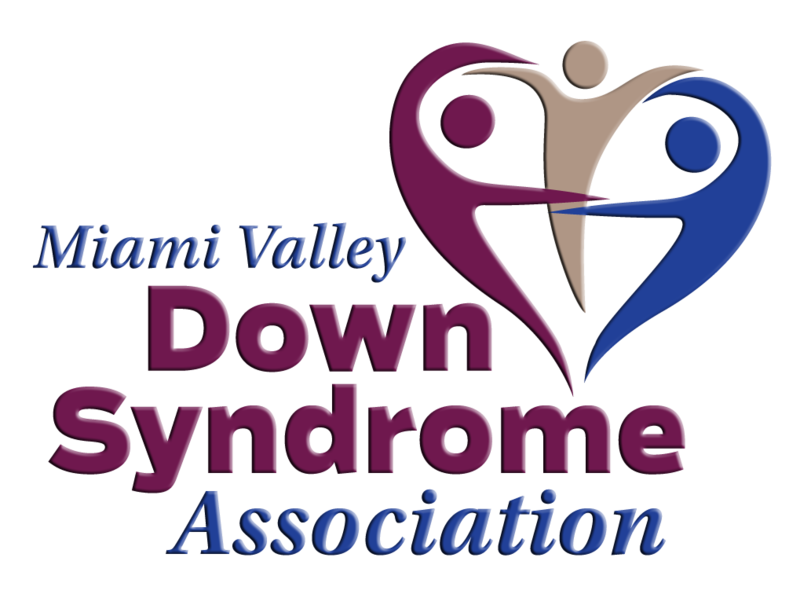 The Miami Valley Down Syndrome Association (MVDSA) is comprised of parents, families, professionals and friends who share many experiences with people who have Down syndrome. 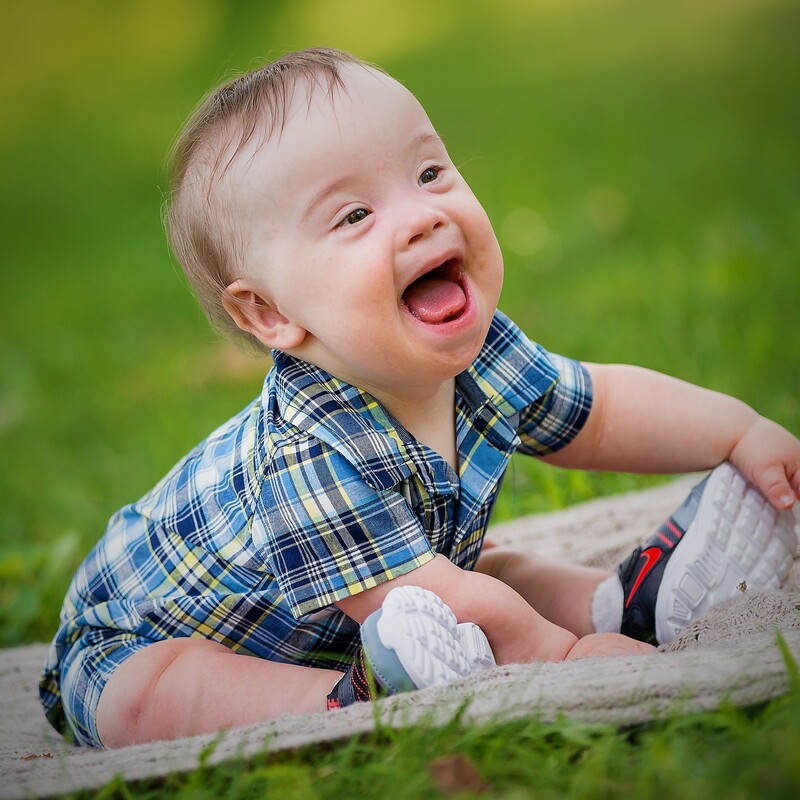 We have children, siblings, friends and grandchildren of all ages, races and ethnic backgrounds, yet we are all connected by the common link of loving someone with Down syndrome. We know first-hand what you are going through, and we are here for you if you have questions or concerns. If there is one thing that we can share with you right now: Enjoy your new baby! Your child has Down syndrome, but the diagnosis is far second to that of this simply being your child. 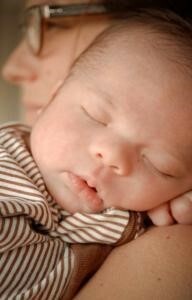 Your new baby needs care, hugs, kisses, the sound of your voice, and that same unconditional love that all babies need. You are the proud parents of a newborn. 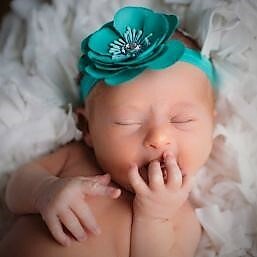 You are also not alone with having a newborn with special needs. You are invited to join a wonderful group of people who can help you go through the process of raising a child. Please take extra care of yourself as well as the new addition to your family. Rest, let yourself laugh, cry and enjoy your new baby! Your life has changed in an unexpected way. You are beginning to walk a path you might not have expected, but it is a unique and wonderful experience. Your baby is special and we are here to celebrate with you. To request a new parent packet, sign up for a quarterly new parent gathering, learn more about the MVDSA, or just to chat feel free to reach out to us directly at any point via phone at 937-222-0744 or email at office@mvdsa.org!